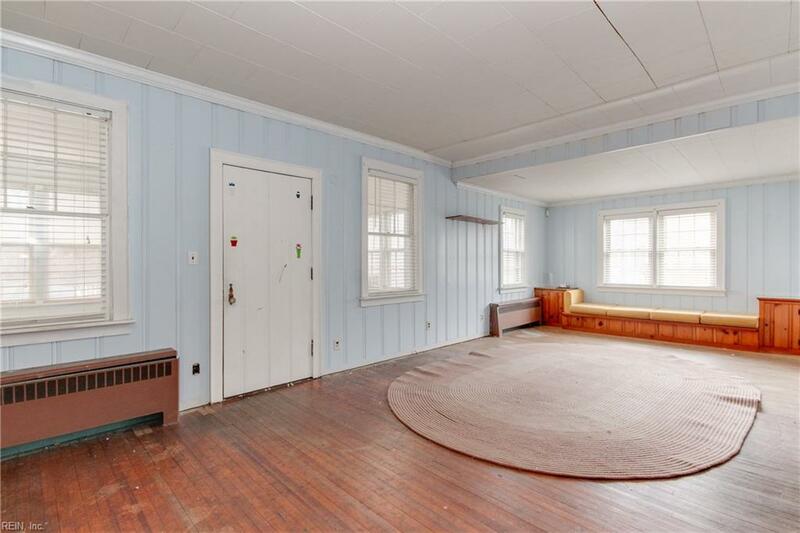 153 W Balview Ave, Norfolk, VA 23503 (#10250377) :: Abbitt Realty Co.
Own a piece of Ocean View history as this home was once a Fire Station before being converted to a home in the 1940's. 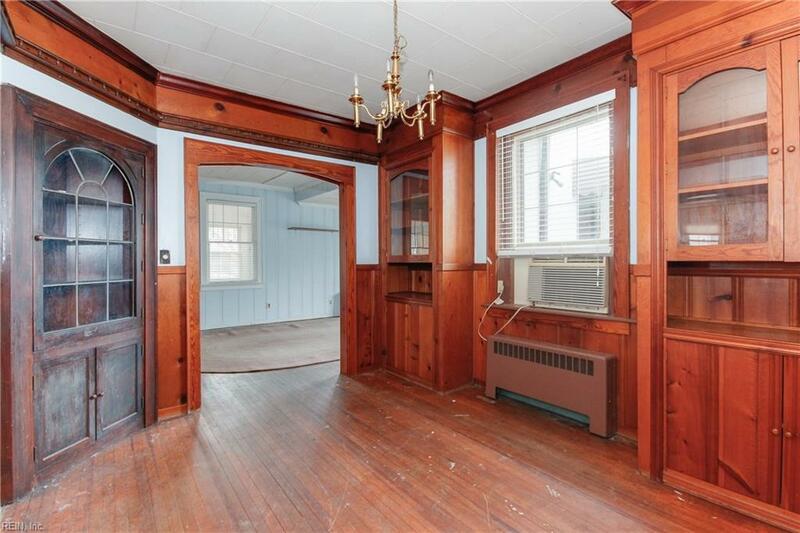 Original hardwood flooring, handmade woodwork, cabinetry and shelving throughout and classic architectural details in this home that is ready to be returned to being a masterpiece. Home features two kitchens, one of which is in the rear of the home and was installed in 2011. 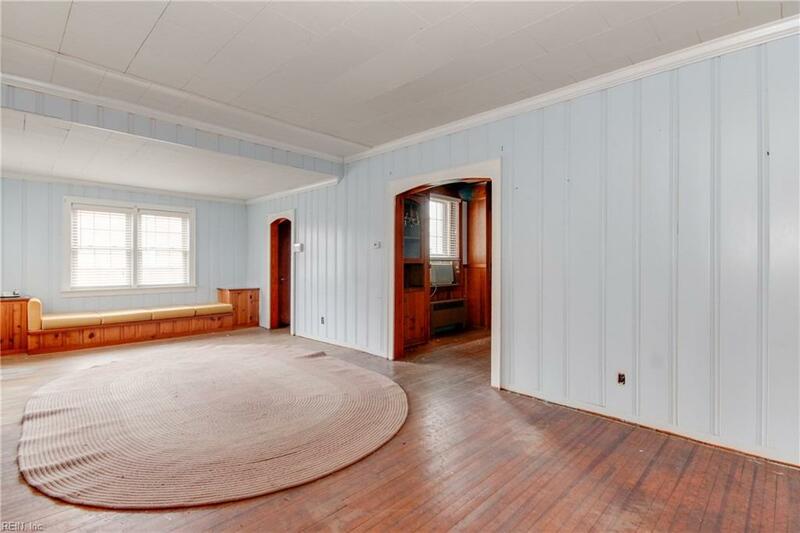 Combine this with a bedroom and updated bathroom and it makes for a perfect in-law suite or opportunity for additional income. 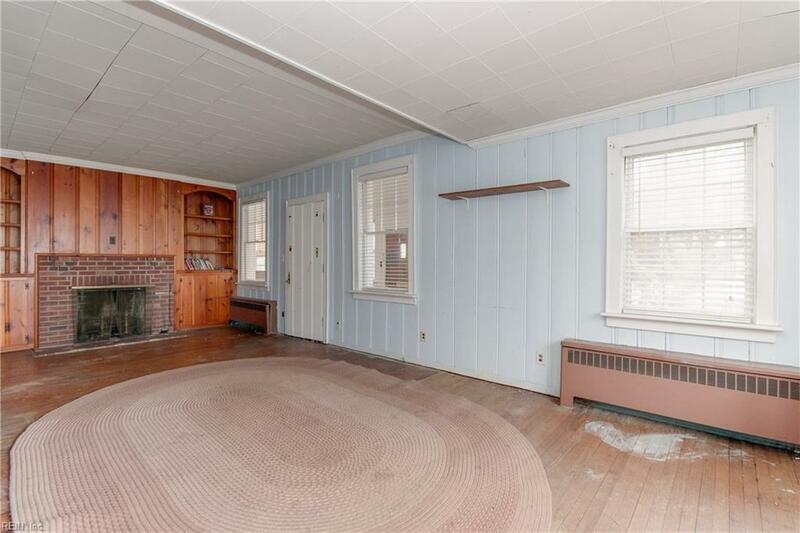 The original home has 2 bedrooms and a full bath with a newer vanity and toilet as well as a huge kitchen. Combine this with being two blocks from the Bay in the heart of Ocean View. How could you pass up this opportunity?